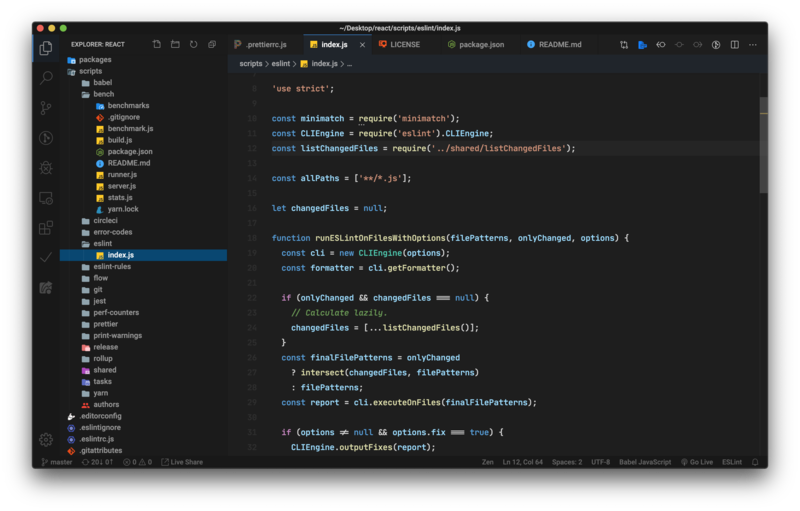 Visual Studio Code>Themes>Dark+ TweakedNew to Visual Studio Code? Get it now. Just a simple modification to the default Dark+ theme. This is just some minor tweaks to the Dark+ theme. This theme is just a UI tweak of the default Dark+ theme from Microsoft. I also pulled in tweaks from Dark++ Theme by DryWolf.